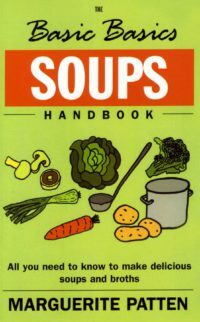 Categories: Food & Wine, General, Vegetarian, vegan and raw. 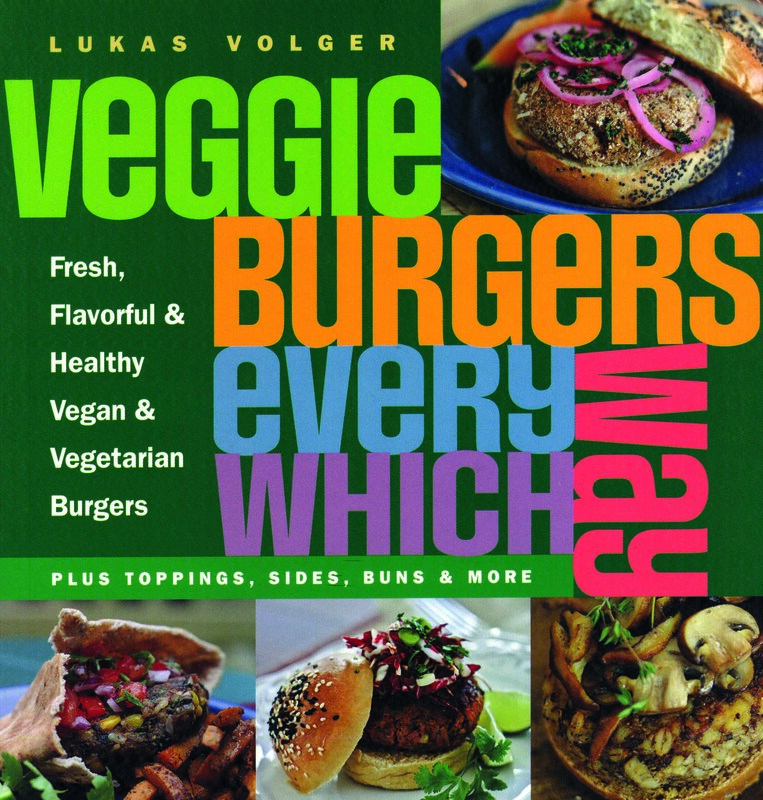 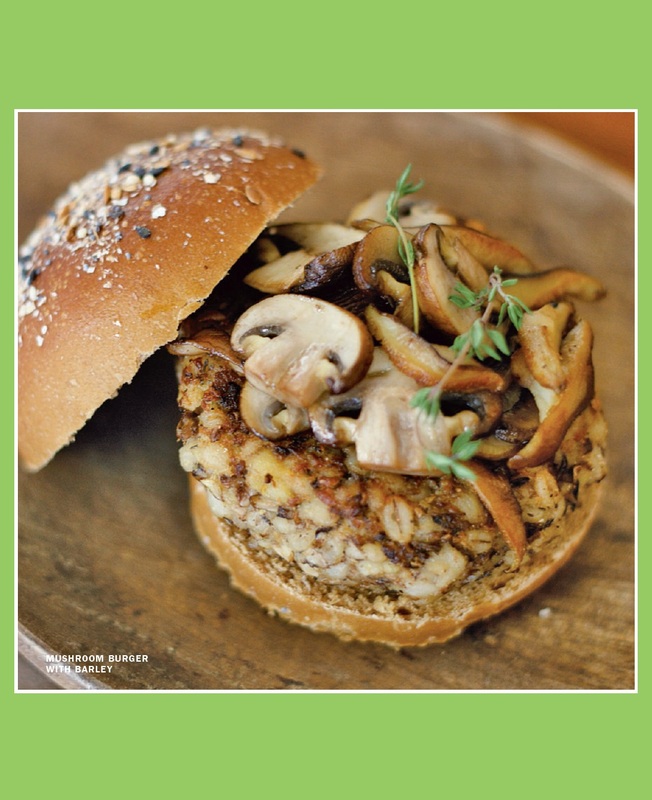 Author Lukas Volger, who has been making and eating veggie burgers since he was a teenager, and elevates the vegetarian burger to its rightful status as real food. 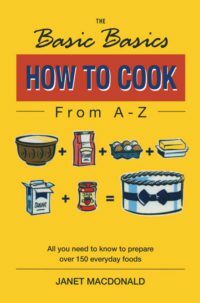 His collection of unique, delicious veggie burger recipes include Easy Bean Burgers, Red Lentil and Celeriac Burgers, Quinoa Burgers, Tofu and Chard Burgers, Tempeh Burgers, Baked Falafel Burgers, Thai Carrot Burgers, Spinach and Chickpea Burgers, and Sweet Potato Burgers with Lentils and Kale. 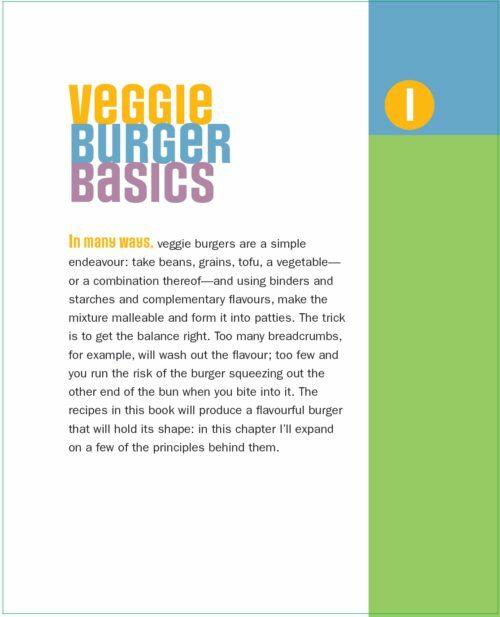 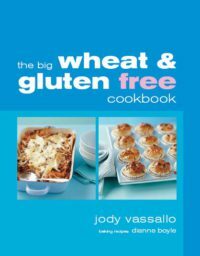 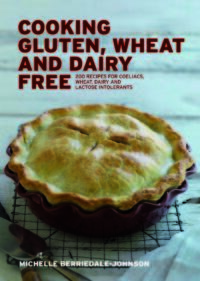 More than half the burger recipes are vegan and/or gluten-free, as are many of the extras, which include buns, salads, fries, toppings, and condiments. Everyday ingredients ensure that all the burgers and extras are quick and easy to assemble. 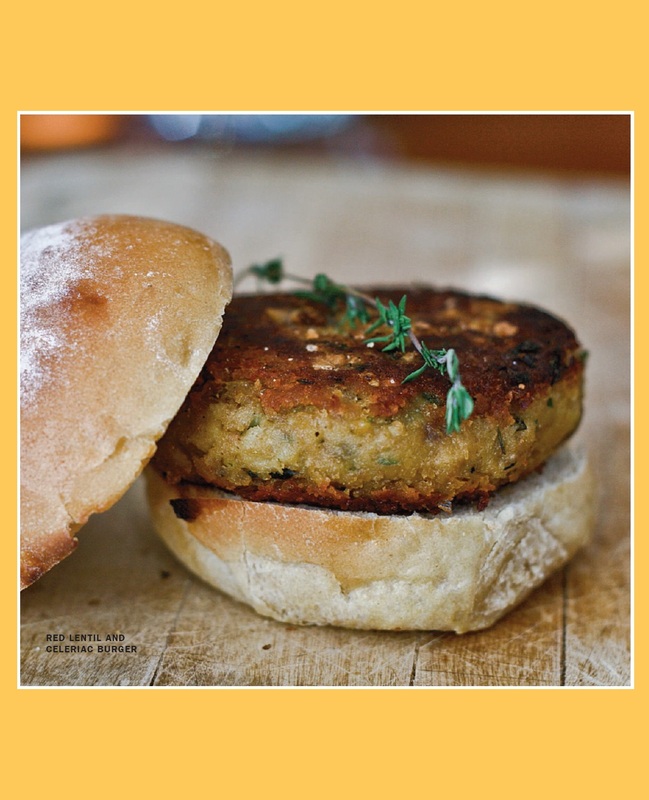 The wide variety of tastes and flavours will excite every palate and suit every craving and occasion. 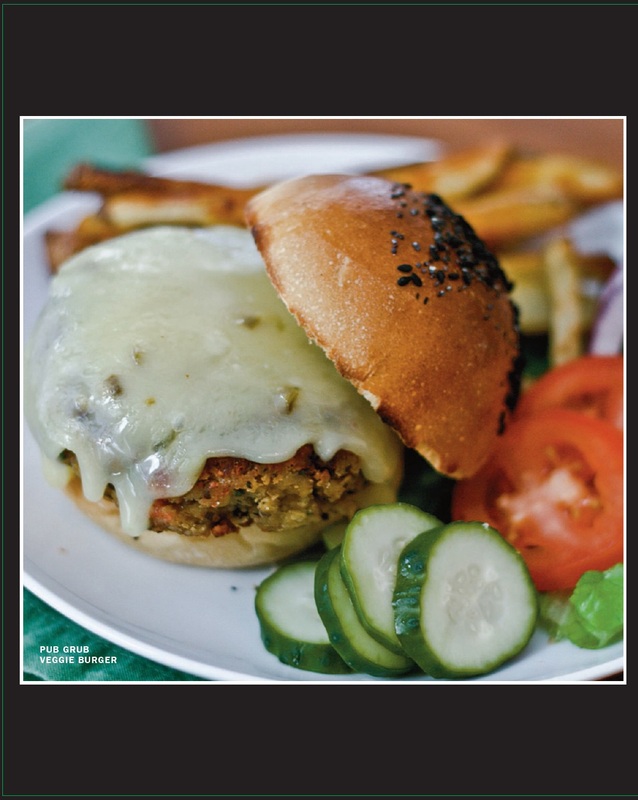 And the mouth-watering photographs leave no doubt that great-tasting veggie burgers can look spectacular, too. 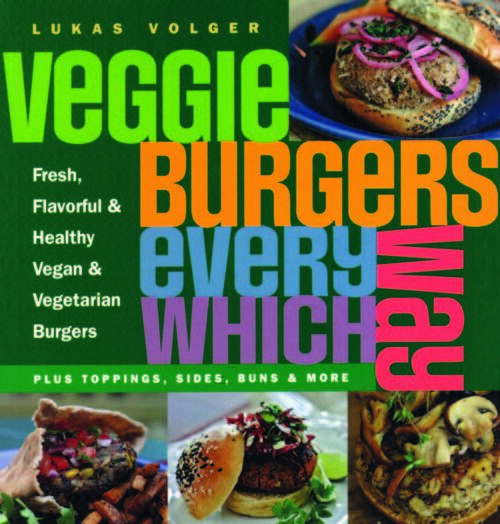 Be the first to review “Veggie Burgers Every Which Way” Click here to cancel reply.